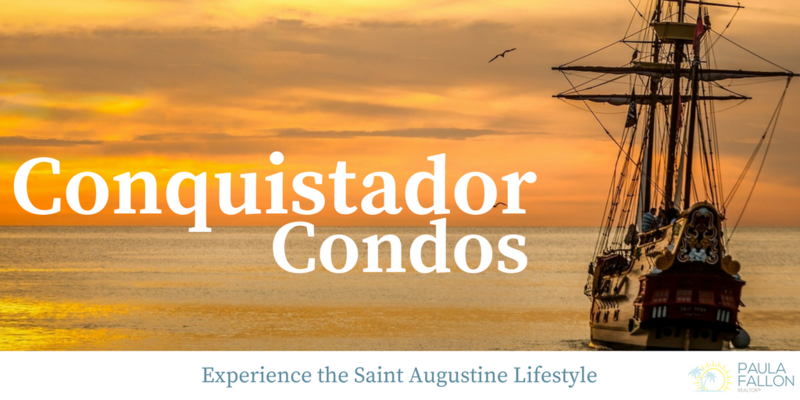 Experience the Saint Augustine Lifestyle at Conquistador Condos located about 7 miles from the Downtown Historic district of St. Augustine. Three Community Pools, including a heated pool. 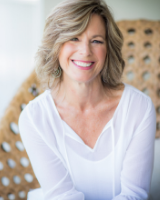 Contact Paula Fallon today for your tour of the Conquistador Condo community.